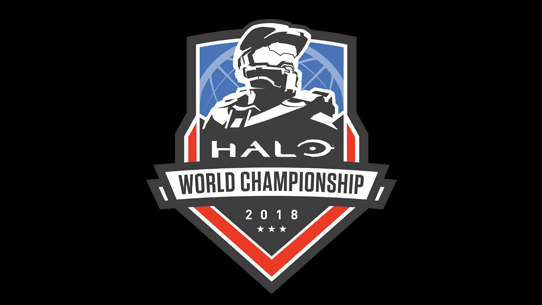 On March 9-11, the Halo World Championship tour heads down under for the first official HCS Open LAN event in the Australia and New Zealand region. Thirty two of the finest teams in the region will descend upon Sydney’s ESL Studios, where the Top 2 will punch their ticket to the Halo World Championship 2018 Finals! For players who prefer to ride solo, there will also be a $5,000 Free-For-All tournament, with the 1st place winner earning a trip to the HaloWC Finals. 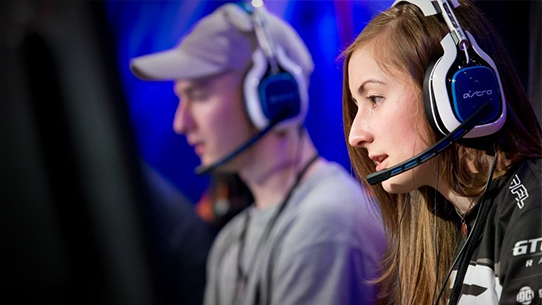 There’s never been more at stake for ANZ Halo, and you won’t want to miss a second of it! This event is an open LAN, meaning any team of four Spartans from the ANZ region can register to compete for one of those two spots. The Sydney Finals features a 32-team double elimination Bracket. Every team will start in the “Winner’s Bracket” and any team that suffers a match loss will drop to the “Elimination Bracket”. Once in the Elimination Bracket, one more match loss will see the team exit the tournament. The final two teams will qualify for the HaloWC 2018 Finals, and during the Sunday finals, these squads will duke it out to determine seeding and which team will take the first-place purse. Spectator Tickets - Available Now! 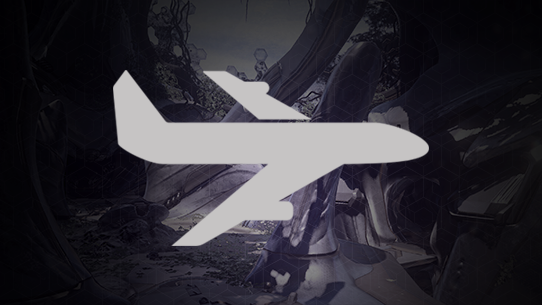 The Halo World Championship is headed back to Sydney, Australia where the best Halo players will duke it out for their share of $25,000 and two spots at the HaloWC Finals. Don’t miss the opportunity to support the ANZ region, meet your favorite players and personalities, and watch high-stakes Halo! For those looking to watch the tournament live in Sydney, 3-day and single-day spectator tickets are available now! 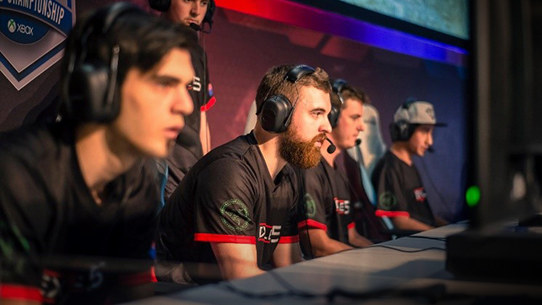 All teams competing in the 4v4 portion of the Sydney Finals will be required to purchase a Halo Team Pass. Passes are available now for AUD 160, which includes tournament entry for 4 players and 1 coach. If you don’t have a team pass and want to participate in the FFA, passes are now available for AUD 25. 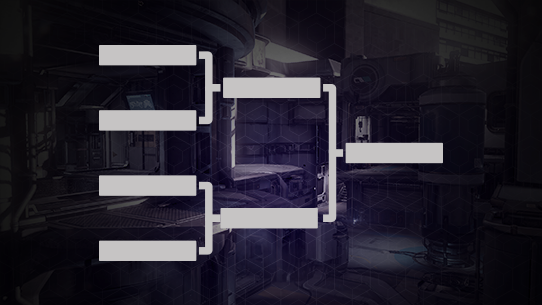 Online check-in for the 4v4 open bracket will take place in the days leading up to the event. More information about onsite check-in times for the 4v4 Open bracket tournament and Free-For-All tournament will be available as we get closer to the event. 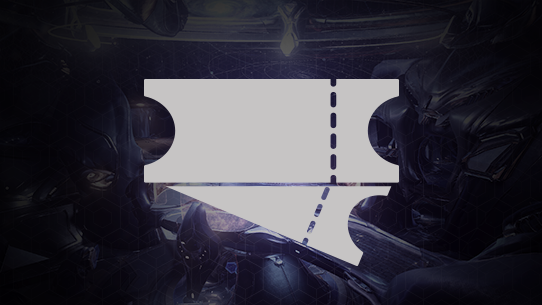 All attendees at the Sydney FInals will be eligible to receive the HCS Live Event emblem for use in Halo 5: Guardians. 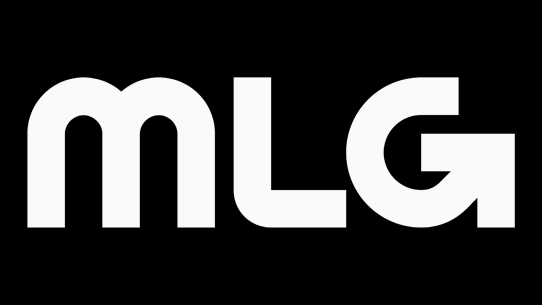 Be on the lookout for a official gamertag submission desk where all you need to do is enter your gamertag into the form, and you’ll receive your emblem within the weeks that follow the tournament. Venue: ESL Studios, Sydney 199 Parramatta Road, Auburn, NSW, 2144. There are 32 team passes available for purchase. These passes will sell out quickly, so be sure to purchase right away! Specific broadcast times will be posted before the event begins, but you can watch online at mixer.com/Halo, twitch.tv/Halo, and facebook.com/Halo! No, you can purchase a team pass now to secure a spot in the tournament, and provide team information after securing your pass. Upon purchasing a team pass, you will receive an email confirmation from EventBrite. When I’m ready, where do I submit my team name, roster, and other information? Within 24-48 hours of your team pass purchase, team pass owners will be individually emailed a registration form to be completed prior to the event. Please note that all registration forms must be completed by 12:00pm AEDT on Thursday, the 8th of March, 2017. Failure to have the form completed by this time may result in removal of your team from the competition. Yes! HaloWC Sydney will feature a $5,000 FFA tournament for any and all competitors. Best of luck to those competing! Be on the lookout for specific format details as we get closer to the event. I don’t live in Australia or New Zealand, can I compete in this tournament? This tournament is the Australia and New Zealand Finals, and thus is only open to players from Australia or New Zealand. The age limit to compete in this tournament is 13+ for players from New Zealand, and 15+ for players from Australia. Photo ID will be requested upon entry. No ID = No Entry. Yes. The 4v4 Open Bracket portion of this tournament is limited to 32 teams. Noise cancelling headsets for mainstage competition will be provided, however you will be required to bring earphones for game audio. Earphones must not feature an in-line microphone. Please also note that you must bring your own physical headset for competition play on all other stations. Headsets must use a single 3.5mm input. For any other questions, feel free to Tweet @ESLAustralia or @HCS.